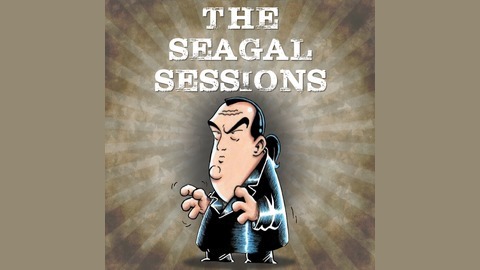 The unofficial podcast of Steven Seagal, including chronological movie reviews, trivia and kicking people through walls. 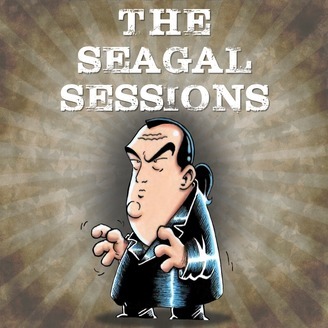 This is our last episode of The Seagal Sessions, we don't want to have a Podcast with Seagals name any more. We are launching a new Podcast soon and you can listen to the first episode right here.